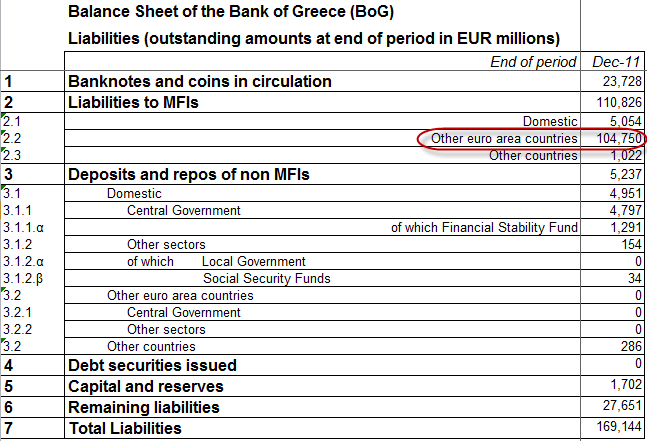 Now that everyone has become an expert on Greek sovereign debt, here is one additional piece of information worth adding to that expertise. 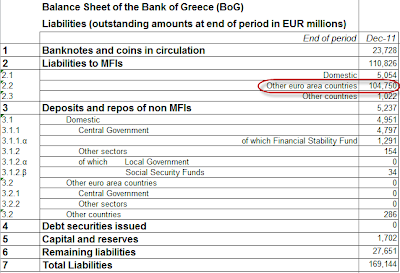 On top of the Greek government's indebtedness, which everyone is so focused on, the Greek central bank has also built up some liabilities. 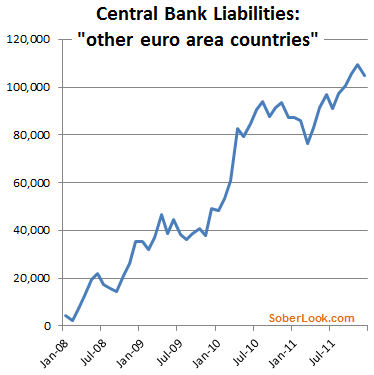 These are the so-called TARGET2 liabilities to the Eurozone. Россия ввела запрет на экспорт на Украину нефти и нефтепродуктов.